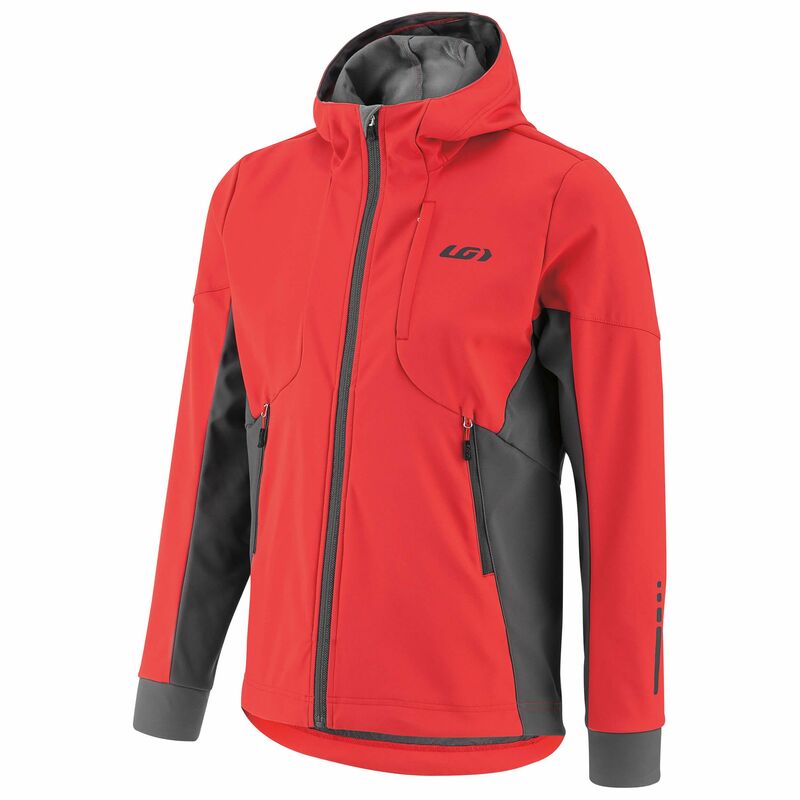 When it's time to crank up the volume and get into high output mode, you need a jacket that's going to be breathable while still protecting you from the elements. 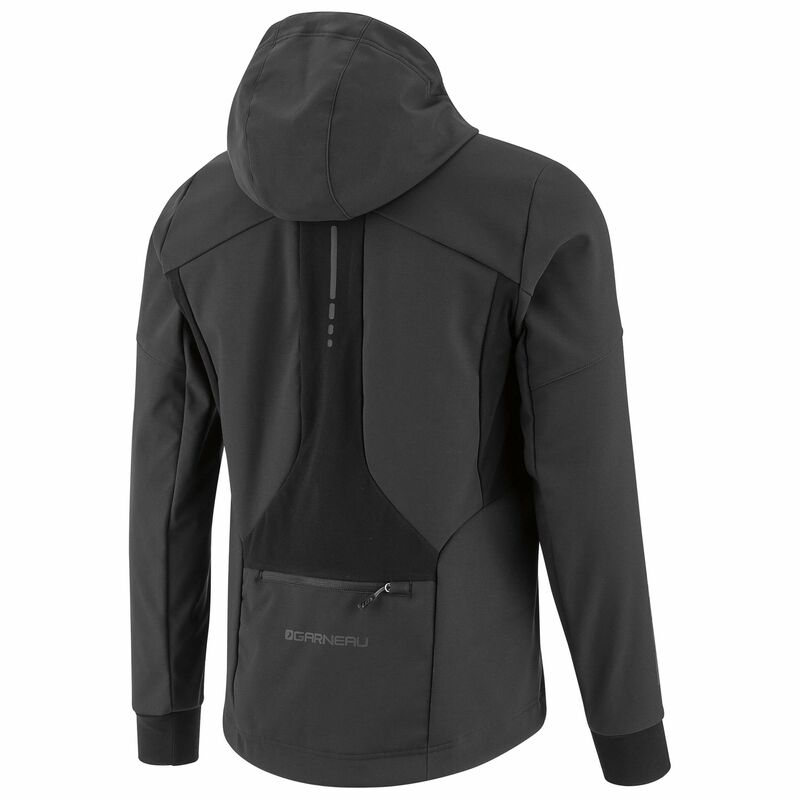 The Enertec Hoodie Jacket is well versed in aerobic sports. 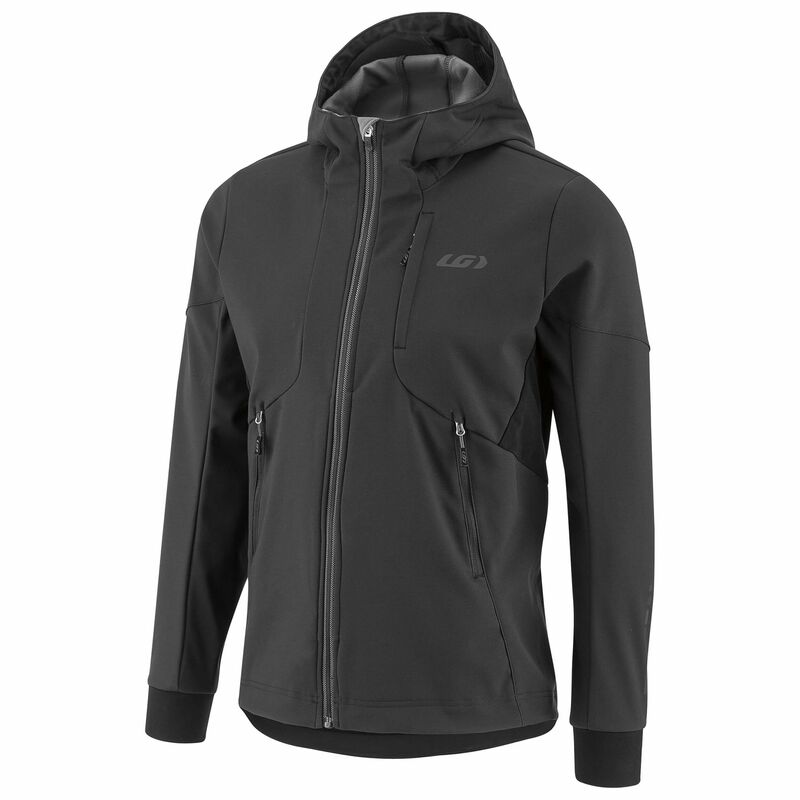 It comes packed with our patented technologies that let you perform at your best without getting bogged down from sweat or freezing cold from the winter air. Enertec and HeatMaxx fabrics provide an abrasion resistant, 2-way stretch 2-ply polyester shell with a standard fit that lets you layer underneath without restraining your mobility. 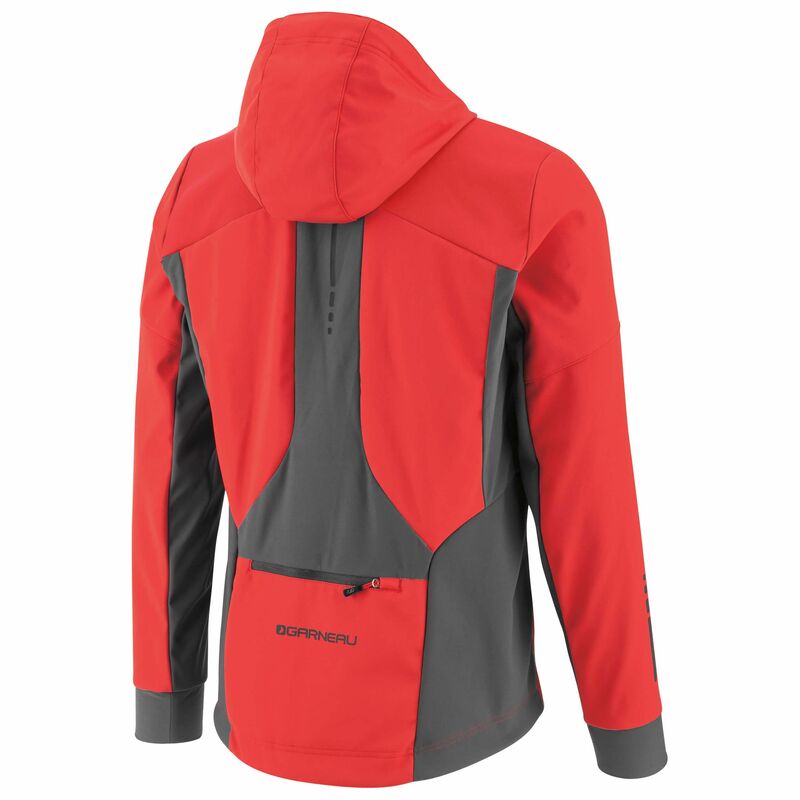 The Enertec Hoodie Jacket also comes packed with plenty of pockets, an adjustable hood and waist, and stretchable cuffs to help interface with gloves and provide extra warmth.